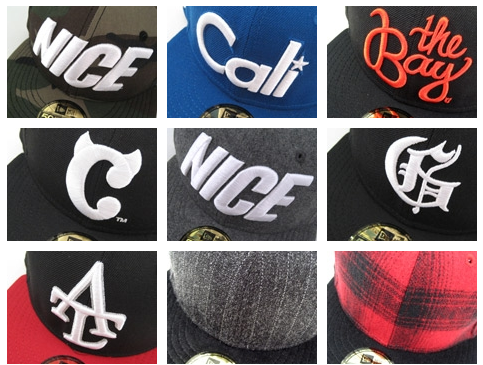 ECapCity offers an impressive collection of custom and limited edition New Era fitted hats. They range from your favorite sports teams to truly custom editions limited to 3o units with new dope designs coming out each month. So if you are tired of showing up and having all your boys wearing the same tired Yankees fitted as you, check out ECapCity.